What’s it like moving to Australia as a single person? Never mention this around them (because they’re already smug enough about beating us Brits at most things) but Australia consistently appears on ‘Best Places to Live’ lists. For example, in the Mercer Quality of Life Index 2018, Sydney, Melbourne, Perth, Adelaide, Canberra and Brisbane all ranked in the top 50. Also, a 2018 US News Report, placed Australia in the Top 10 for quality of life, cultural influence, modernity, most-forward looking, travelling alone, green living, investment, education, comfortable retirement and best countries to headquarter a corporation. If you’re looking at properties over here, don’t do so before you read the tips in our free guide, How to Negotiate Abroad. Aussies are also a happy bunch – they were ranked the 10th happiest country in the world in the 2018 World Happiness Report. Hardly surprising when you consider all that sunshine and all those barbeques at the beach! 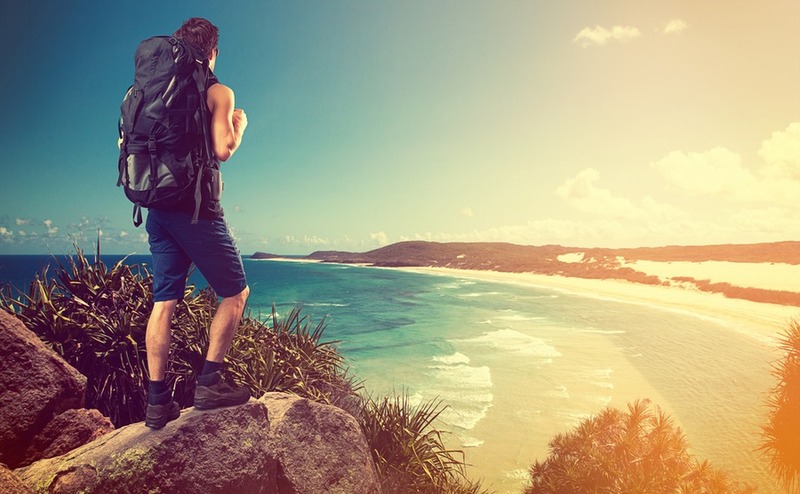 Safety should always be top of your priority list, particularly as a single person planning a move to Australia. Good news – Australia was listed as the safest place for women in 2018 according to New World Health’s 2018 Global Migration Review. Furthermore, the Global Peace Index 2018 ranked Australia the 13th safest country in the world. In short, you should be fine…as long as you give the crocodiles a wild berth. If you’re moving to Australia as a single person, you’ll find plenty of opportunities to find work and meet people! It’s practically impossible not to become healthier when you move to Australia. Healthy, delicious and locally-sourced food is the norm rather than the exception. Plus, all the people around you running, walking their dogs along the beach, or taking the bike out for the day will soon inspire you to do the same. Joining a team or taking up a sport is also a great way to meet new friends – and potential suitors! A move to Australia guarantees year-round Vitamin D. Perth is Australia’s sunniest city, boasting an enviable 3,200 hours of sunshine annually. Melbourne, which is Australia’s least sunny spot, also clocks up an impressive 2,200 hours. In comparison, London only gets a measly 1,481. Such glorious weather means you can always be out meeting new people, plus I think we can all agree everyone looks better in the sunshine! Perth is Australia’s sunniest city, boasting an enviable 3,200 hours of sunshine annually. Even Melbourne, which is Australia’s least sunny spot, also clocks up an impressive 2,200 hours. If you’re concerned about dating in Australia – fear not, if you’ve been single for a while you will already be familiar with a lot of the most popular ways to go about it. 3-5 million Aussies currently use tinder, and over a billion messages per month are exchanged on Plenty of Fish. Other popular Aussie dating apps include Match.com, EHarmony, Zoosk and RSVP. One gigantic perk of dating in Australia is that you can use your coffee dates to sample the nation’s incomparable coffee culture. If you’re more interested in making friends, check out Meet-Up, which has groups in most towns and cities. 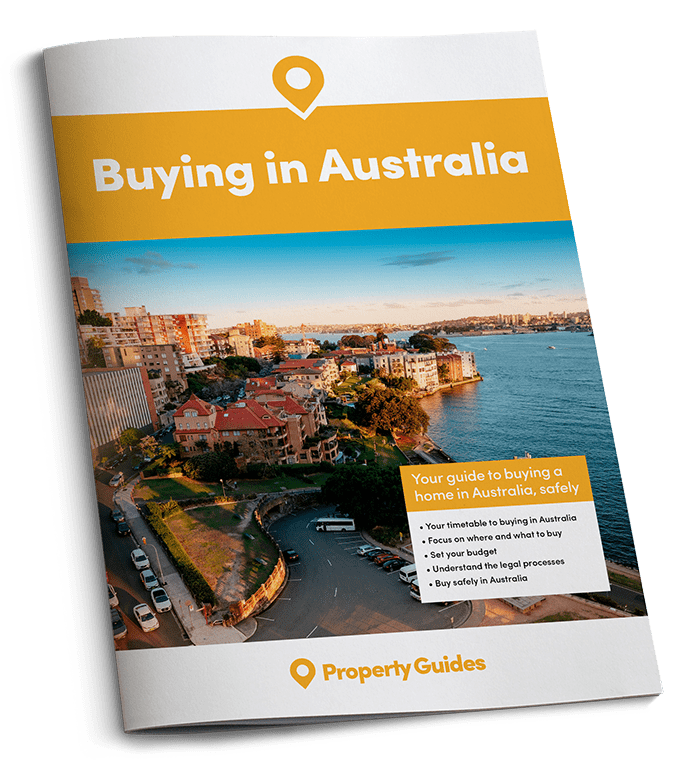 The Property Buyer’s Guide to Currency is your first port of call for understanding how to control the risk of moving exchange rates – so that you can protect your money. The average wage Down Under is currently AUD$50,167, higher than the current UK average of £26,500. There are incredible opportunities to be found across all job sectors, but particularly in oil and gas, medical infrastructure, engineering, medicine and science and technology. Furthermore, a couple of years working in the Australian job market can really turbo boost your career, especially in industries like PR, advertising and marketing. Most important for those seeking a better work-life-balance when they move to Australia, is that working conditions are also favourable – 20 holiday days is standard, as are between 10-13 national holidays per year. And, to top it all off, Aussies work an average of 32.21 hours per week, slightly less than where the UK stood as of November 2018 at 37.1 hours. Where are the best places to live in New South Wales outside Sydney?